At Winship, our benign hematology program is a leader in designing strategies that help patients manage a variety of complex blood, bleeding, and clotting disorders. The hematology healthcare team at Winship is available to help you find the best treatment plan for any one of the benign hematological disorders or blood disorders including anemia, leukocytosis, leukopenia, pancytopenia and throbocytopenia. Treating close to 1,000 hematological patients a year, our experts draw on Emory's vast resources in hematology, pathology and bone marrow transplantation, to provide the newest, most effective practices and treatments for bleeding and clotting disorders. As specialists, our teams develop groundbreaking treatments that produce better outcomes and are adopted by other leading hematology programs. Access to physicians who rank among the top hematological experts in the world. Weekly review of patient cases by the full team of experts. Coordinated scheduling for appointments among various specialties. Access to Winship's Bone Marrow and Stem Cell Transplant Program, the largest and oldest program in Georgia. Access to a nurse navigator to assist you throughout the treatment process. Access to support groups and education classes for you and your caregivers. Availability of new treatment options within our clinical trials program. If you have been diagnosed with a blood cancer, you can learn about your treatment options by visiting the leukemia, lymphoma or multiple myeloma pages. Due to the various types of differing blood disorders, a variety of tests are used to diagnose specific bleeding and clotting disorders. A complete staging workup may include a physical exam, blood work, imaging tests, bone marrow biopsy, and for Sickle Cell Disease patients, a hemoglobin electrophoresis. For patients with biopsies performed at outside facilities, the tissue samples are re-evaluated by Winship hematopathologists to confirm the diagnosis. Our hematology program offer services at progressive clinical practices at Winship Cancer Institute (Clifton Campus), Emory Saint Joseph's Hospital, Emory University Midtown Hospital and Grady Memorial Hospital. Thrombotic disorders, including deep vein thrombosis and pulmonary embolism. Bleeding disorders, including hemophilia and von Willebrand's disease. Antiphospholipid syndrome and reproductive coagulopathies. Anemia and disorders of red blood cells. Disorders of white blood cells, including leukopenia and leukocytosis. Platelet disorders, including thrombocytopenia and thrombocytosis. Sickle cell disease and thalassemia. If you have been diagnosed with a blood disorder, we are ready to help you. Call us at 1 (888) 946-7447 or (404) 778-1900 to make an appointment or request an appointment online. Winship experts are also available to provide a second opinion. We understand that this is a very stressful time. We welcome your questions and requests for help. Learn what to expect on your first visit. 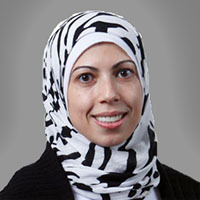 Dr. AbouYabis specializes in the treatment of hematologic disorders. 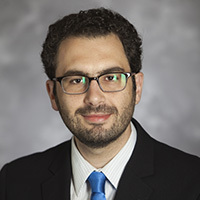 Dr. Antun's clinical and research interests focus on benign hematology specializing in thrombosis, bleeding disorders and thrombotic thrombocytopenic purpura. 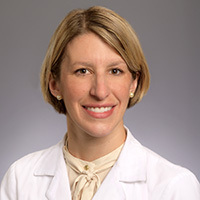 Ms. Argenbright works with medical oncology and radiation oncology patients treated at Emory University Hospital Midtown. 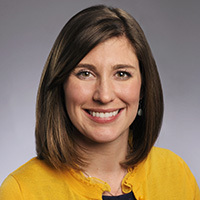 A Registered Dietitian, Ms. Boyea provides blood cancer patients who are undergoing treatment at Winship with personalized nutrition advice. 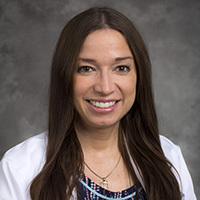 Mrs. DeBragga works in both benign and malignant hematology in the clinic and has a special interest in leukemia patients. 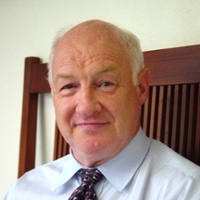 Dr. Duncan's clinical focus includes thrombophilia and congenital and acquired hemostasis. Located at Grady Memorial Hospital, Dr. El Rassi treats patients in benign hematology at the Sickle Cell Clinic. 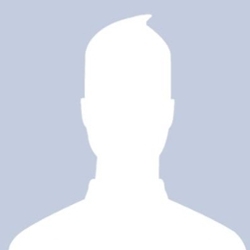 A medical oncologist, Dr. Friend provides outstanding care for patients with breast cancer and hematologic disorders. 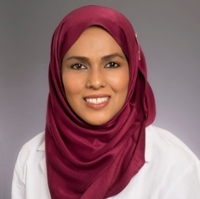 Dr. Gaddh specializes in the treatment of bone marrow failure syndromes and thrombotic disorders. 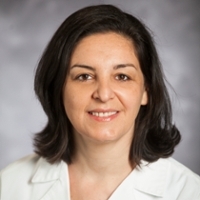 Ms. Hill treats patients with leukemia and benign hematologic disorders. 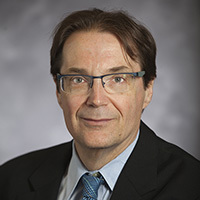 Dr. Kempton is a national leader in the care of patients with bleeding and thrombotic disorders. 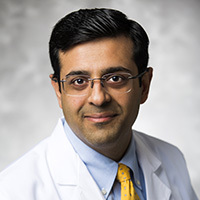 Dr. Khan treats patients with cancer at Emory Johns Creek Hospital and Emory Buford Clinic. 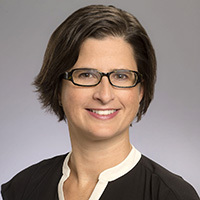 As part of Winship's community oncology team, Dr. Klafter will provide personalized care to cancer patients at Emory Saint Joseph's Hospital. Dr. McLemore specializes in treating patients with leukemia, myelodysplastic syndrome, aplastic anemia and other blood disorders. 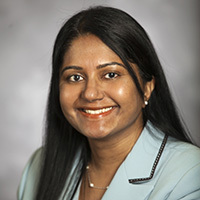 Dr. Natarajan is a community oncologist treating cancer patients at Emory Saint Joseph's Hospital. Dr. Ribeiro's clinical practice includes treating patients with hemophilia and other bleeding disorders. 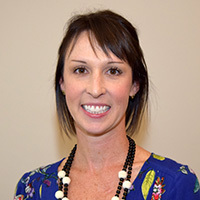 Mrs. Schappeler coordinates care for community oncology and benign hematology patients at Emory Johns Creek Hospital. 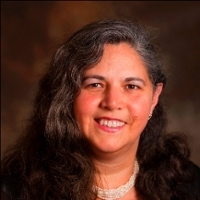 Dr. Stein specializes in treatment of hemophilia and related bleeding disorders at Grady Memorial Hospital. 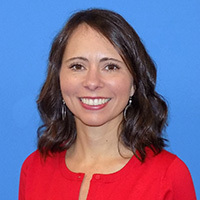 Ms. Stump-Sutliff assists patients with bleeding and clotting disorders through out their care journey. 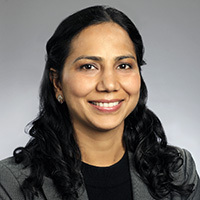 Dr. Tadepalli is a community oncologist treating cancer patients at Emory Johns Creek Hospital and The Emory Clinic at Buford. 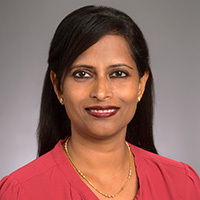 Dr. Thirunavu specializes in the treatment of a wide range of oncologic and hematologic disorders with particular interest in breast cancer, lymphomas, cancer genetics and coagulation disorders. 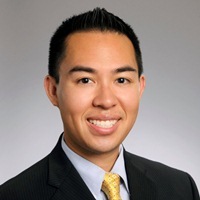 Dr. Tran is an active clinical researcher in the fields of hemophilia and bleeding disorders. Mrs. Wilson provides individualized nutrition care to optimize health throughout the stages of cancer, from diagnosis to survivorship.